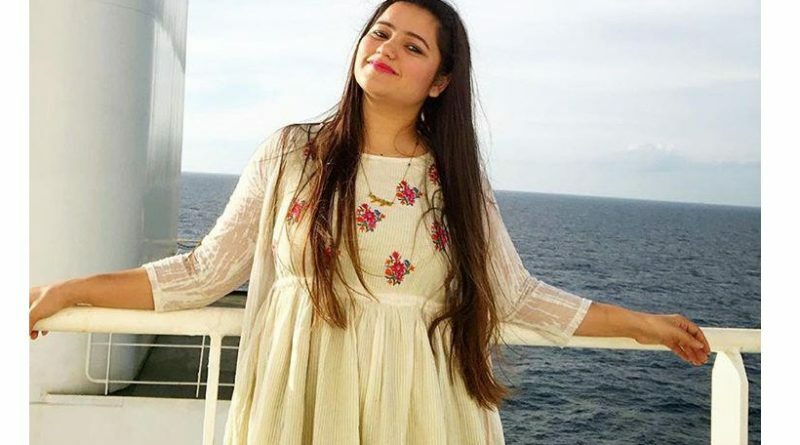 Those who have decided to make a career in the field of shipping, and then now they have to pass through a hurdle to get into top notch maritime academy. 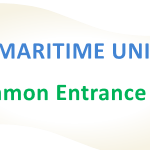 With the formation of IMU, all maritime colleges are now under this (Mostly). As all of you must be aware that IMU conducts CET (Common Entrance Exam), every year to inculcate students in to various colleges. In this article we will see about imu cet exam pattern. 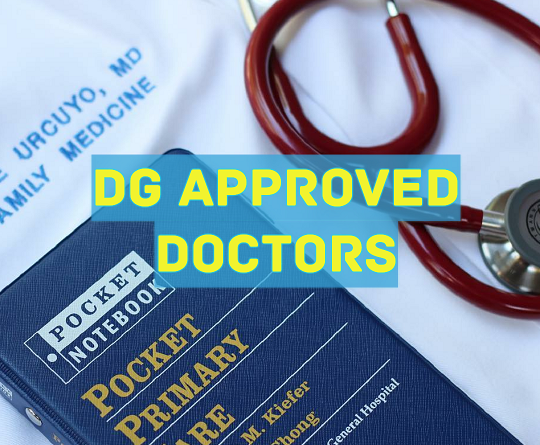 See there is no estimate of how many seats will be available under this, as colleges add up or subtracts every year as per the DG Shipping guidelines. Although number of students appearing for this exam may be less as compare to other ones, but one cannot take this as granted. See people are less, so does the seats too. A good maritime college means, good pre sea training, finally converting in to a good sponsorship or job. Now since in nautical courses, you have to have sponsorships, companies prefer candidates with good scores. And since you are preparing for CET exam, it will also help you to crack the sponsorship exam conducted by shipping companies. Always keep in mind, you need to do course from top maritime colleges, otherwise already market is flooded with fresh pass outs. The exam is scheduled to be conducted on 4th June 2019, from 2 P.M to 5 P.M in one shift only. different. 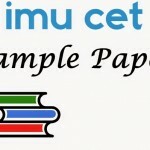 IMU CET Sample papers are here for you. There are six separate sections and each contains 50 or 25 questions. The exam is schedule to be conducted on 4th June. As you must be aware about that, three general subjects Physics, Chemistry and Math are asked in the exam. Plus you have questions from G.K, English and Aptitude. So you can say that it is a complete package. This will help you in learning for imu cet exam pattern. 1) As you must be preparing for other Entrance exams also, try to mix your studies, rather than preparing separately for this exam. 2) Buy Sample Papers, they are available in various books shops. You can even get them through post. 3) Consult a senior (if you have any), about how she or he prepared for this exam. 4) The advantage of Sample papers is that, you will get insight of what has been asked in the previous years. 5) Go through some of the papers and make a plan of progress. You plan need not to be very hard. Just stick to simple one. 6) First try to solve questions that are given in NCERT books. Yes, you have to practice them and then you can move to other reference books. 7) First day study for 1 hour, and then gradually increase your time for study. 8) First see the syllabus that has been given in IMU Brochure and then study it. 9) Before one month of the exam, try to solve one sample paper each day. Don’t cheat yourself. Try it, even if you get fewer score. 10)Try to keep a watch in front of you, so that you can estimate how much time you took to solve the whole paper. 11)In the end try to cover up the mistakes that you have done. Slowly you will see that, you have started to cover lot of questions. 12)Make notes in such a manner that, you can revise them before the exams. Don’t try to learn everything just before the exam. 13)Try to make two subjects out of three as your strong ones, let’s say Physics and Math. 14)For general knowledge, you can read newspapers every day. It will also help you to build up your English language. 1) Keep a watch in front of you. 2) First read the paper. 3) Then open those sections in which you are good. Try to solve maximum questions, but they should be right. 4) In last cover those topics about whom you are not sure. Company Sponsorship tests are not that hard to crack. They have psychometric test that judge you mental state. 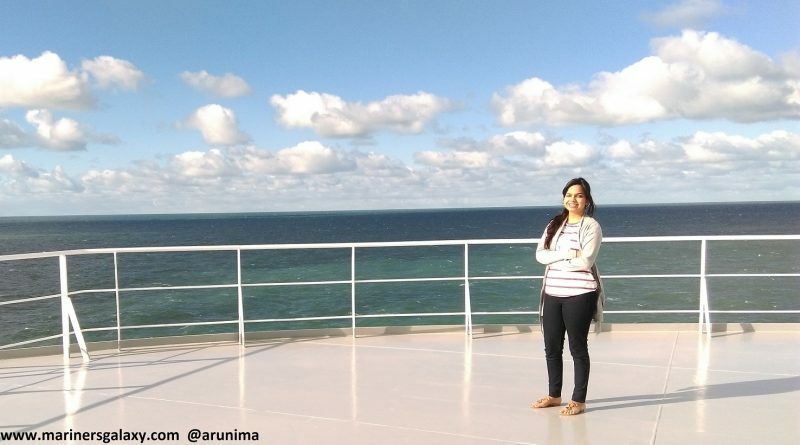 Remember one thing; if you get good rank in IMU CET 2019, then, you will surely get a good sponsorship and a bright future in merchant navy. Start from today and study hard, because this 3-4 months hard work will pay off, when you start earning in Dollars. Best of Luck. 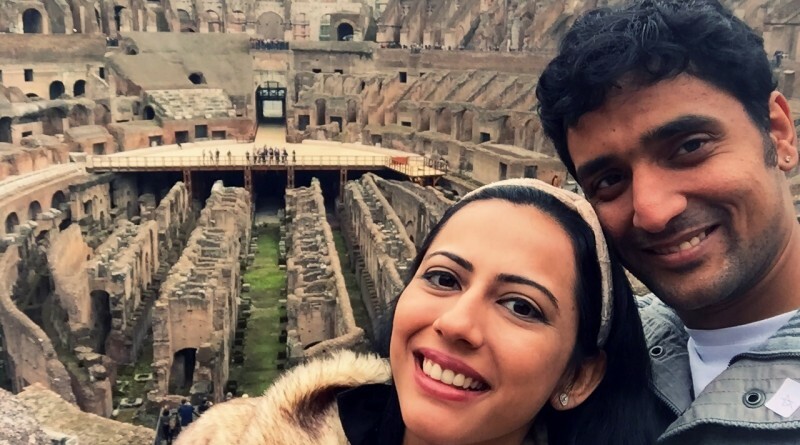 Hope this article would have helped you. Yes you will be able to crack IMU CET. You need to put little more extra efforts. Work Hard and you will get success. Now about sponsorship, we cannot tell exactly which company will take test. But companies like synergy maritime etc conducts test every year. So, first make a list of companies and contact them. 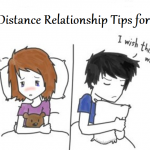 This is the best way. Hope you got answer of your question. Do I need any type of coaching for IMU CET. Are questions same like JEE mains exam. the web address provided for application form is not opening. please help. Can you please let us know which page you are trying to open. 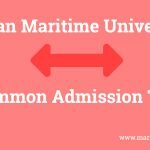 You will get lateral entry to Second year of marine engineering. So, you to fill the IMU CET form for that. Well paper is not much difficult, it is more or less same as jee mains. Have you done the mock paper, while filling up the forms right? Which book for imu cet 2014 should i follow. i wanted to ask you that if i dont score a good rank in IMU CET, then will i get addmission in colledge? i am sponsored candidate of Anglo Eastern Shipping management company. Please intimate the place (address) to get form for IMU CET 2015 for 12 th PCM students. i am a 12 appearing student and will be giving 12 boards exam in march 2015.am i eligible to give IMU CET test. my dob is 1JAN 1999.kindly help me about my doubt of dob……………and if i am eligible kindly tell me when should i apply for forms..
Let the official brochure come. But, you might be able to give it. sir if i cant crack imu cet then are there any other way to be a merchant navy?? See the exam is not that hard, that you must be thinking. Just like other exams, study for this also. 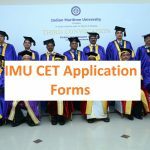 IMU CET is the right channel through which you should enter into merchant navy. sir when will the imu cet2015 form enclose???? sir when will imu cet2015 form will enclose???? They are expected to come in month of may or june. what is the difference in doing DNS leading to Bsc nautical science vis a vis BSc Nautical science.Which stream of course a candidate should opt for …why have they designed these courses when they are leading to a candidite becoming second offr in same time frame .. In DNS leading, you have to work on board after one year of course and then you get the degree. On the other hand BSc Nautical Science, you study for three on land and then go to sea. Those who do BSc Nautical Science are exempted from giving written exams for 2nd mate promotion. I am sure to get high scores in my 12th board exam but not sure about where to start studying for IMU CET 2015 .I am also afraid that my eyesight is a little blurry but I will do laser treatment . So I would like to know when the eye exam will be conducted . Help me . The medical is usually done before the counselling. Sir i am in the 12th std and wish to join the merchant navy in the deck level. Are there any books available so that i can get an idea of the questio. That are asked in the cet exams. And sir does the aptitude and gk part consist of? Well soon we will be launching sample papers for this exam. You can buy them. Stay tuned on our facebook page for more updates. Hello sir i have passed 12 std and i want to join merchant navy if i crack imucet then what i have to do please sir tell. For which course you are appearing? Want to do BSc but i wear speck and i am obese also. sir, i want to know what were the cutoff marks to get qualified for general category candidates? will you please provide me some information about the cutoff trends? Sr will u pls tell me more about sponsorship…. 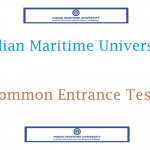 Shipping companies conduct their exam after or before imucet? What are the no. Of questions asked from different subjects? I finished my diploma in mechanical engineering with a cgp 8.6 i would like to do b-tech marine engineering . is there any seperate imu-Cet exam for lateral enters. what is the addmission criteria for lateral entry..? how to get a sample papers? I am obese and wear speck. Want to do BSc. However, i will clear imu cet, 0lease guide me henceforth.